Communication and partnership are the foundation in rock climbing. Campers will need to work together, communicate & problem solve, and encourage each other both on and off the rock wall. 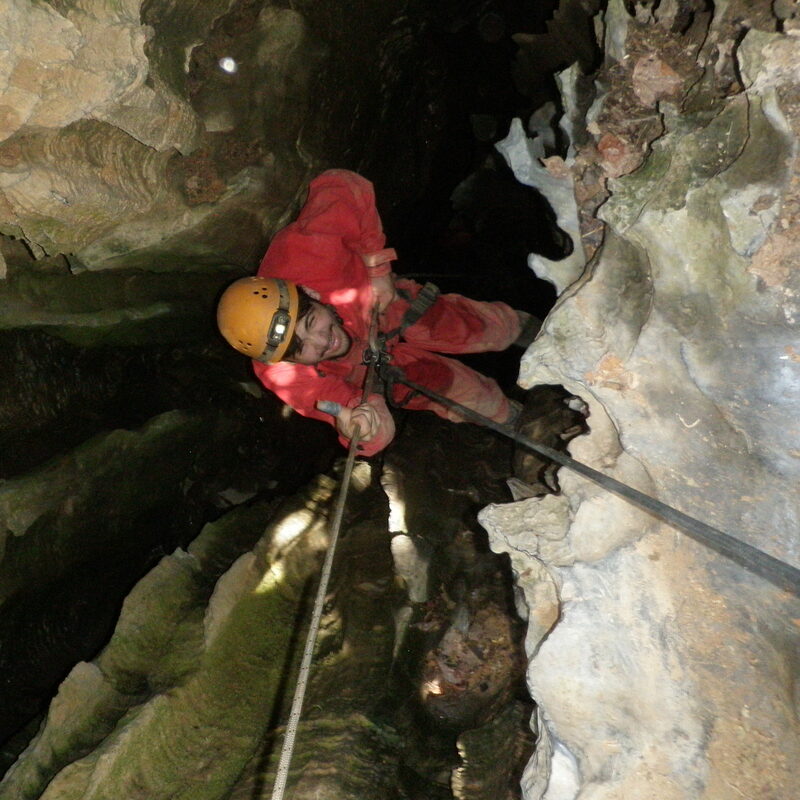 Every day, the Instructor will set up a range of different climbs and rappels for the group. 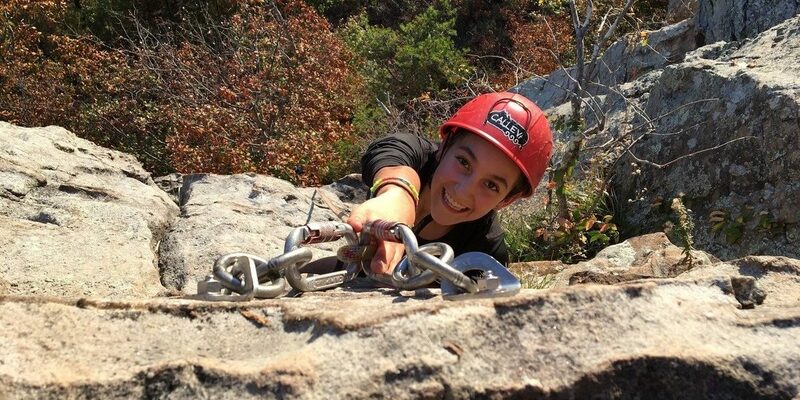 Calleva staff will use games and fun to teach climbing technical skills and knots. 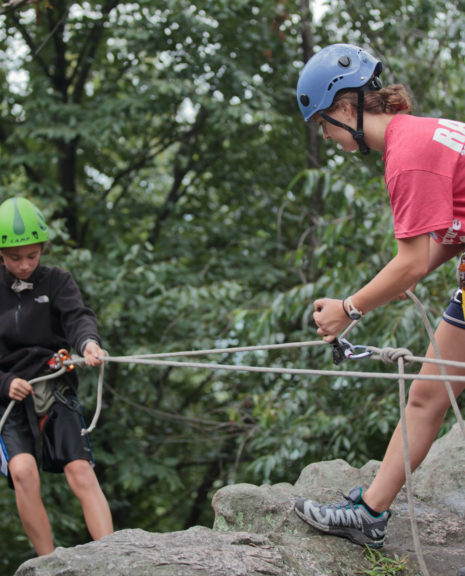 Climbing campers will have the opportunity to learn how to belay (with a backup) to further ingrain the sense of partnership between the belayer and climber. By Thursday and Friday, campers have progressed and are ready to take their climbing skills to the big walls on the overnight. 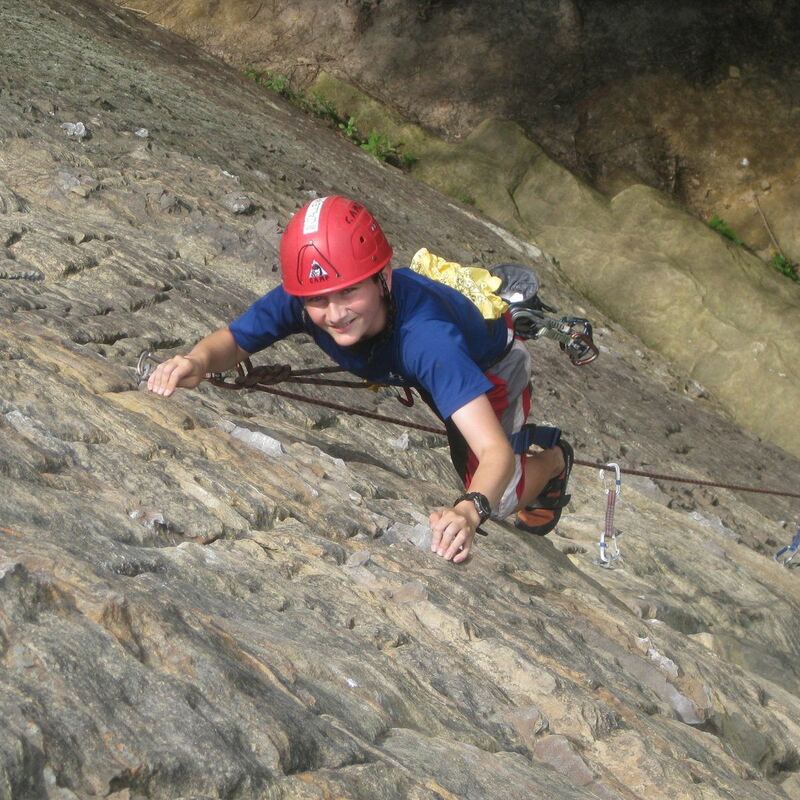 Rock Climbing is a great activity to help campers challenge themselves on what they think they can overcome. 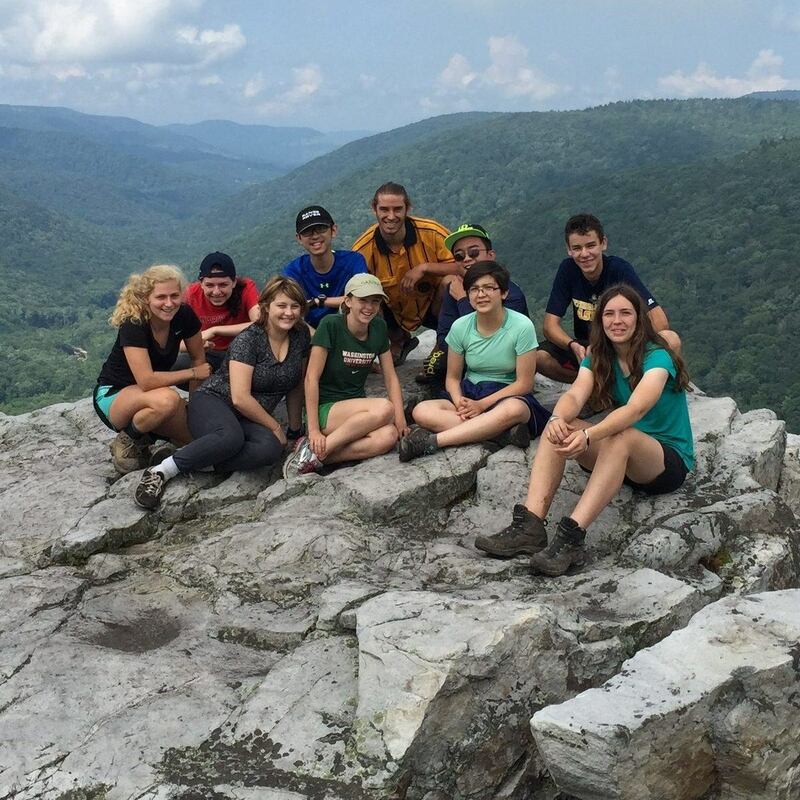 Calleva staff use the “challenge by choice” model, and the whole group will encourage each other to gain confidence in rock climbing and life skills. *There are typically two groups of rock climbing divided by age. 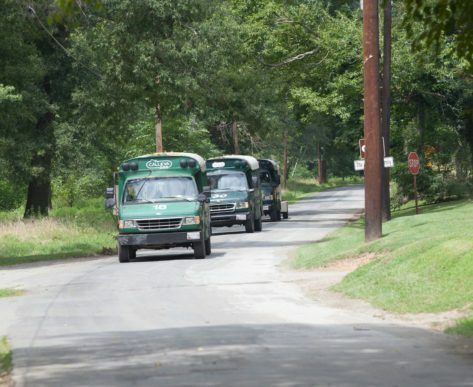 Calleva will try to accommodate requests to keep friends and family member together, but please be aware that this is not always possible. 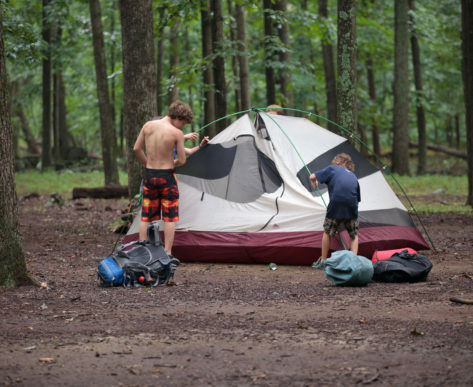 This year, Calleva is offering campers the option to purchase a GearBag during checkout which includes all the camping gear you will need for your overnight. These duffle bags come home with your camper on the bus before the overnight so it can be packed with personal clothes and toiletries! Want to be a CIT?